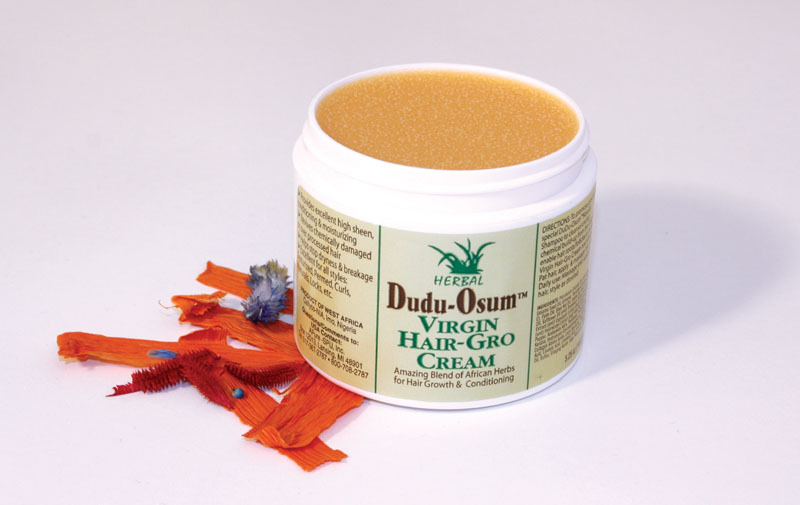 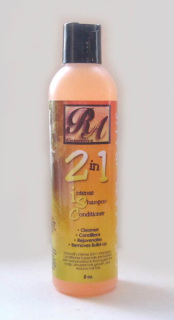 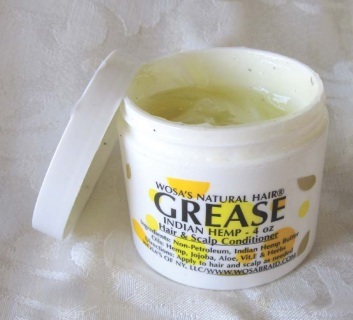 Heals irritated scalp, rids the scalp of dandruff, cleanses and gives sheen to hair. Indian hemp butter helps to soften and add luster to brittle hair, while jojoba oil and aloe work to soothe damaged hair, and vitamin E fends off free radicals and protects the scalp from harmful environmental factors. 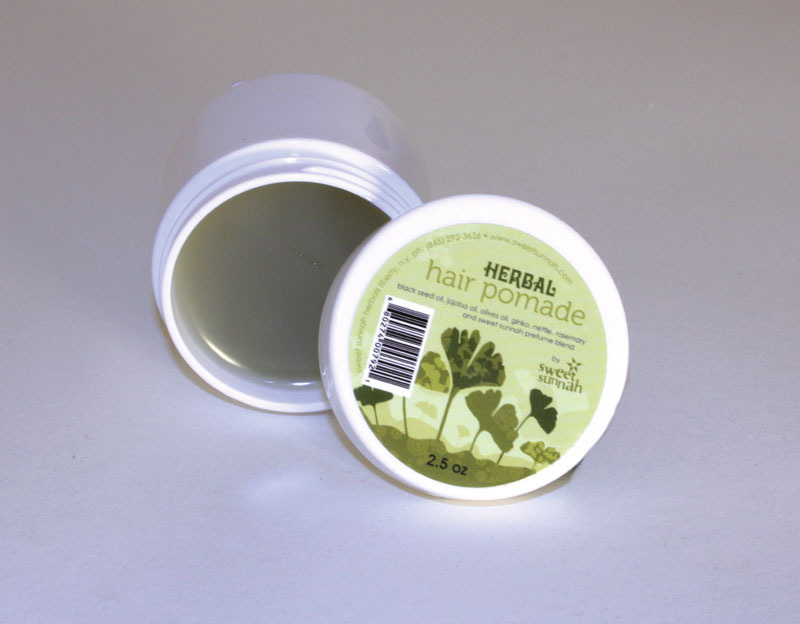 Natural herbs along with the hemp butter also helps to increase hair growth. 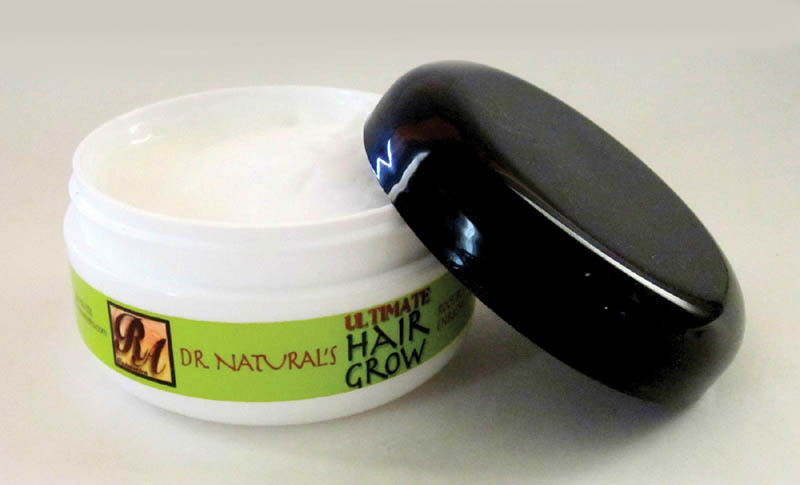 unclogs pores, stimulates and increases circulation, promoting stronger hair growth. One minute, rinse out, intensive conditioner enriched with tea tree oil, vitamins and proteins that help eliminate dry, flaky, itchy scalp. 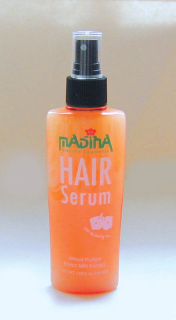 Enriched with black seed and jojoba oil to soften and strengthen hair. 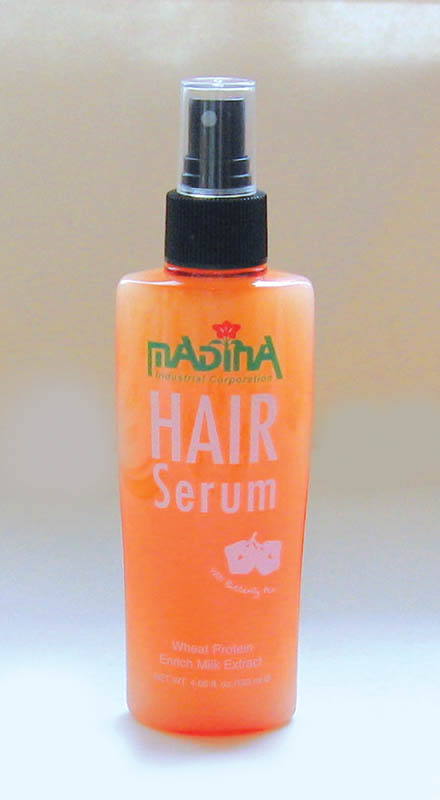 2.5 oz. 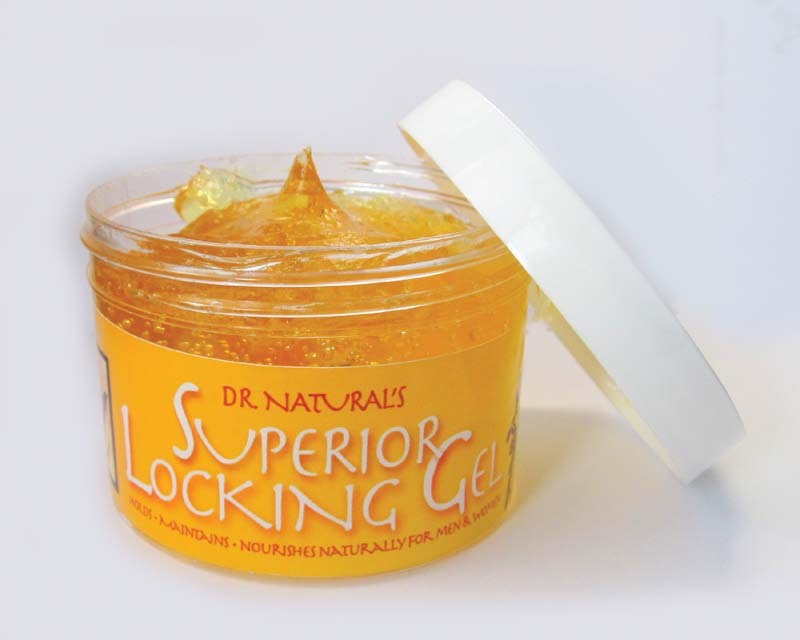 Repairs damaged hair and gives it a soft, healthy shine.